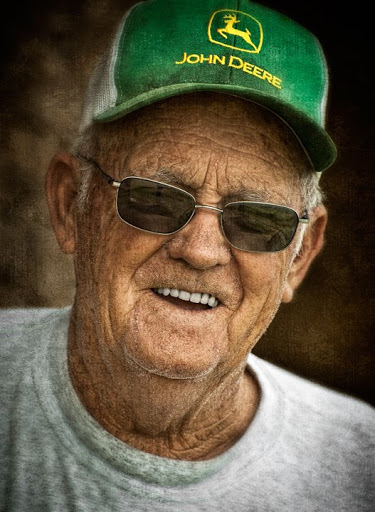 Portrait of my neighbor and Randolph County farmer Jack Fagg. 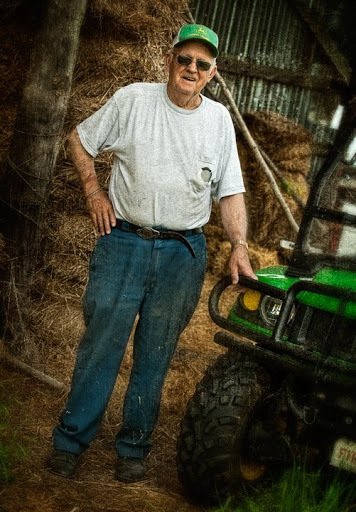 Jack is a semi-retired farmer who raises grain, hay and straw near Grays Chapel in central North Carolina. If you live near the area and need some straw, Jack is sitting on about 4000 bales of good clean wheat straw from last year’s crop.